I like this game. The campaign is good, and I like how the game encourages you to interact with the environment in order to take down your enemies. 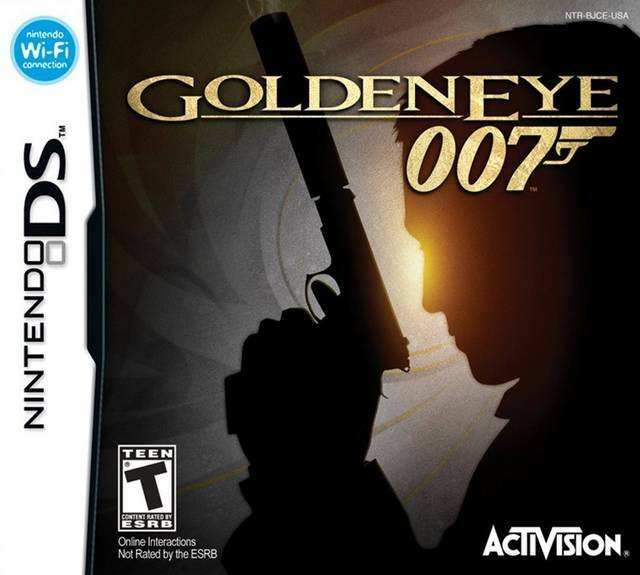 That blew my mind on the DS. The gameplay is smooth once you get use to it. I think n-Space did a fine job in pushing the DS hardware to it's limits. Options to use the stylus or the a, b, x, y buttons to move the camera are there. Multiplayer is present there too. 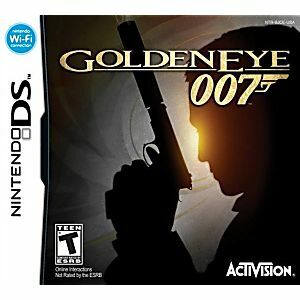 Just make sure that each person has their own copy of Goldeneye 007 for the DS, so that you can play both online/local multiplayer. The game case and the game card itself came in perfect condition. Even the booklet itself. The cartridge was fine, and the game plays perfectly. Despite the N64 graphics,it's a fun game to play when you have absolutely nothing else to do.